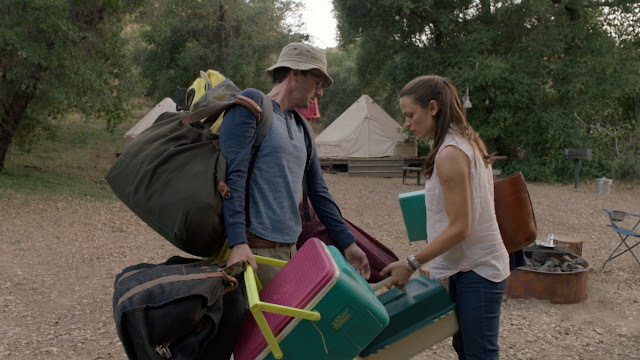 Last night saw the finale of HBO comedy Camping in the USA and Canada. 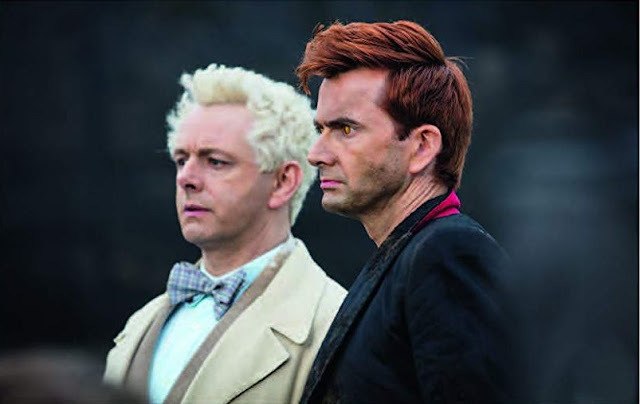 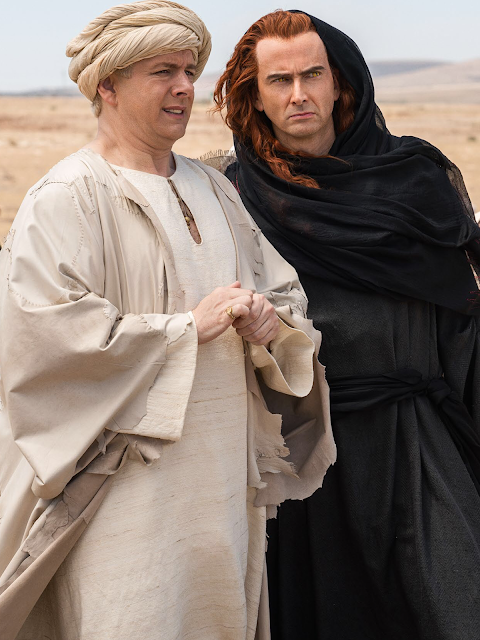 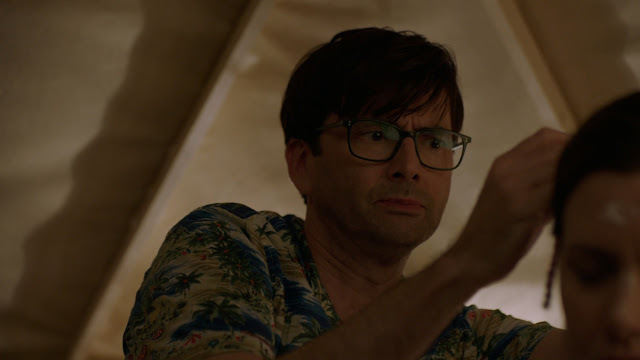 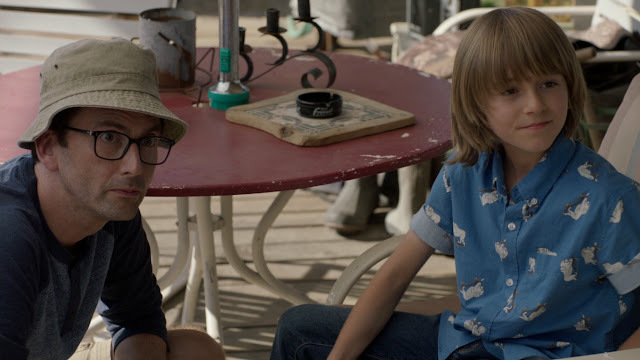 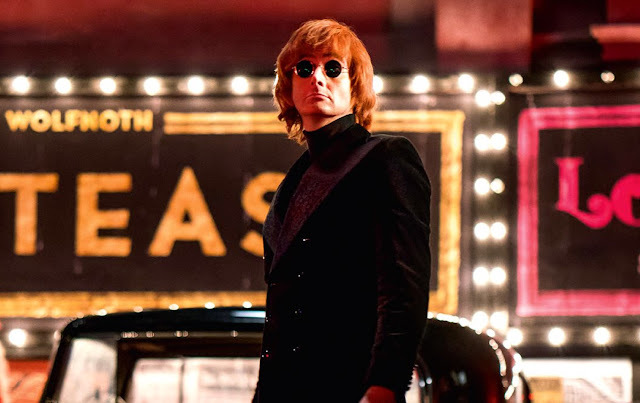 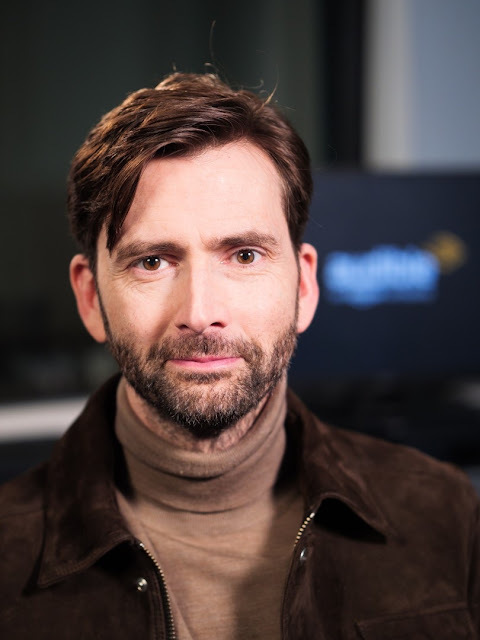 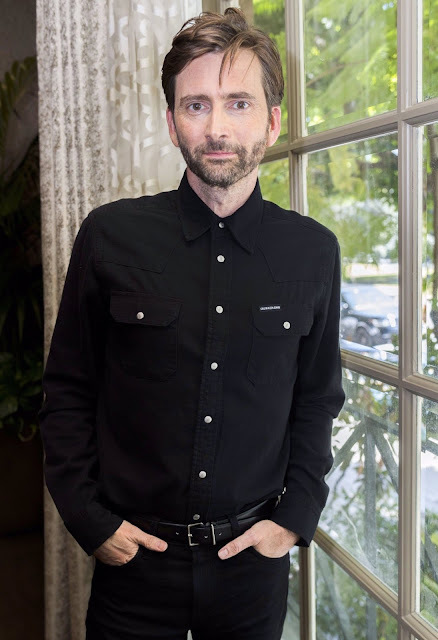 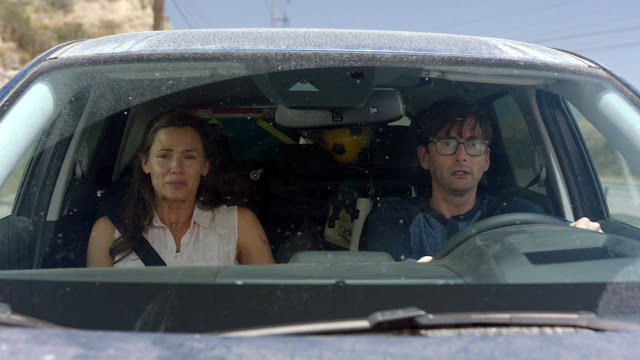 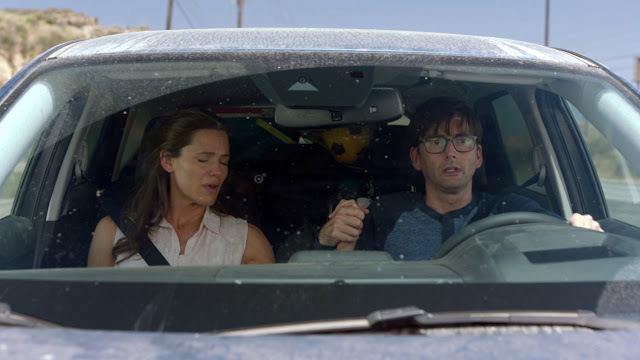 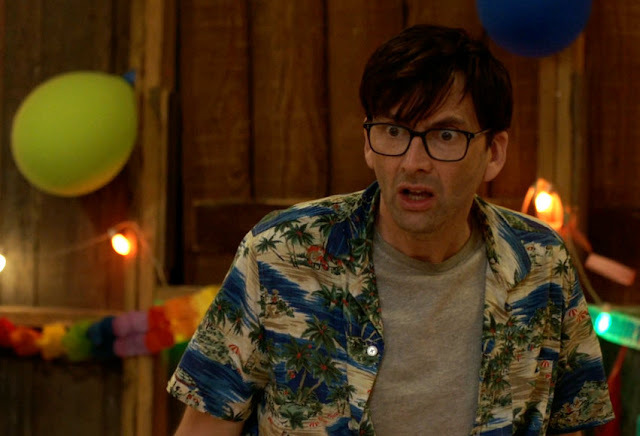 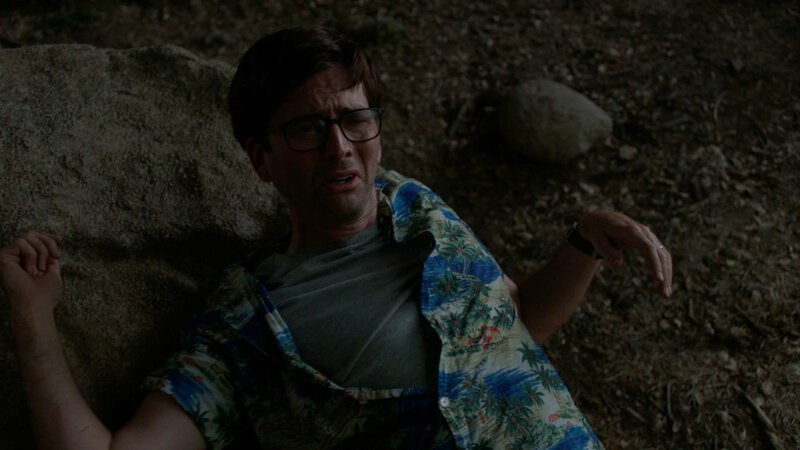 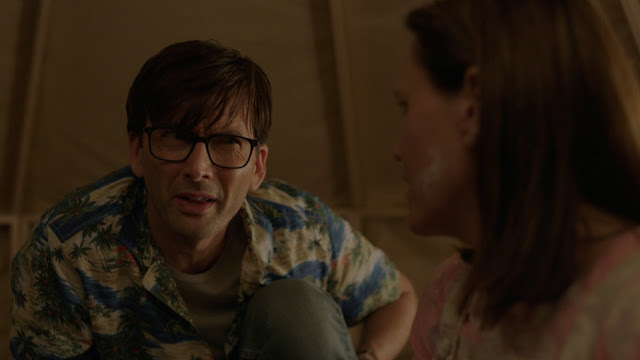 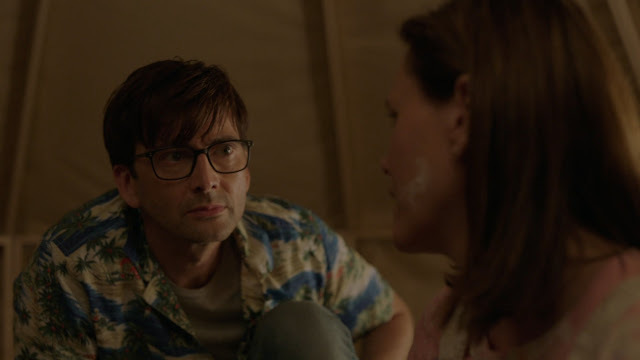 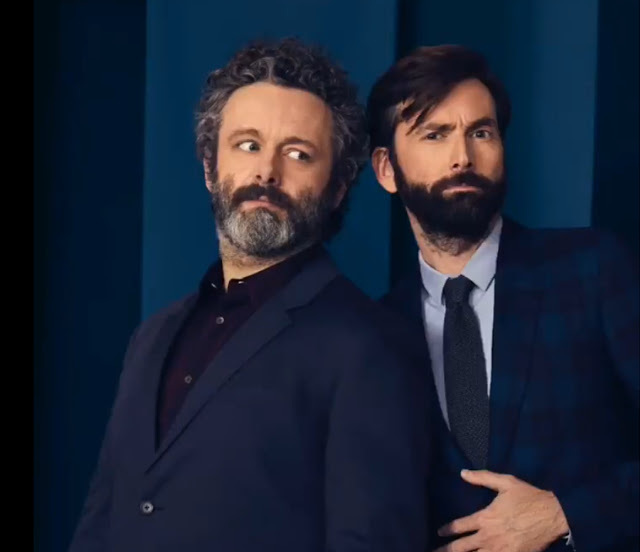 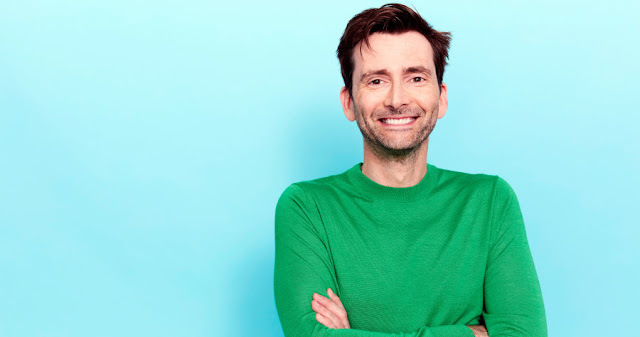 The eight part limited series stars David Tennant and Jennifer Garner as Walt and Kathryn, a couple with a less-than-perfect marriage, on an ill-fated weekend trip with three other couples to celebrate a birthday. The last episode sees the fallout from Walt's party which has life changing consequence for all of the participants. 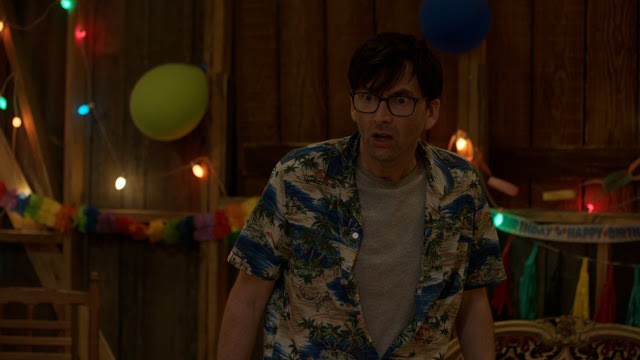 View some screencaps below and the full album here.